The dates back into the early 1930s, when one of the mathematical logic principles were observed under meticulous research and finally proposed to be a misunderstanding. And yes, I dare to call this the “Make-Math-More-Weird” challenge (AKA Drake: “Math-y, do you love me”), developed by Bernhard Reimann. It literally feels like a trend, that had been tuning in the times of controversy and unorthodox axioms. As we plead, let us begin our journey! Fasten your mental seat belts, please (even if you don’t have one… muahaha). 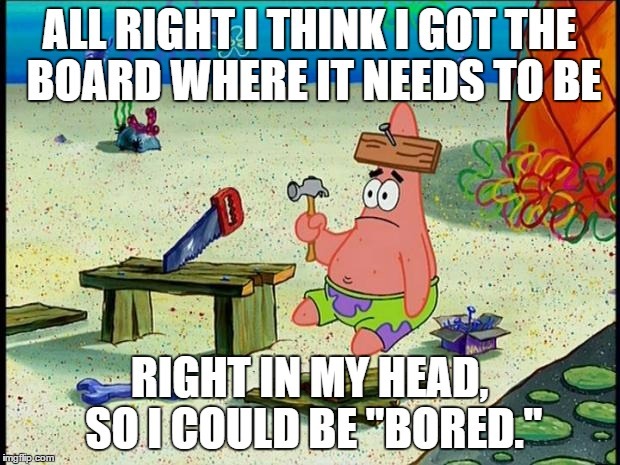 SO who’s the genius this time? 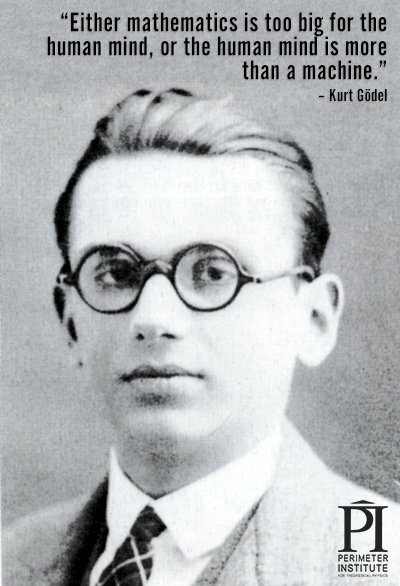 Kurt Gödel was an Austrian-born mathematician, logician, and philosopher who obtained what may be the most important mathematical result of the 20th century: his famous incompleteness theorem, which states that within any axiomatic mathematical system there are propositions that cannot be proved or disproved on the basis of the axioms within that system; thus, such a system cannot be simultaneously complete and consistent. This proof established Gödel as one of the greatest logicians since Aristotle, and its repercussions continue to be felt and debated today. Woh, woh, woh. Hold your fire right there. It’s time to get into detail. 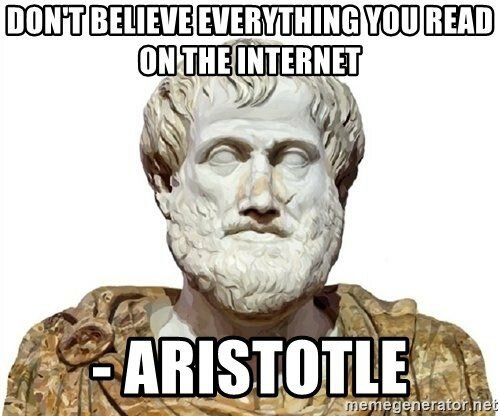 Anyway, people are claiming him to be the “modern Aristotle!”. Say I had a statement and wanted to check whether it were true or not. Hence, I invited John to review what he might conclude. Now, say I believed it to be false, yet I need proof for that. Which also means, I will need to research further on to find a statement for the previous being false – be true. Then, I find out that the other side mentions the just made statement of it being false – true. Basically, it turns out that the false is the true and the false and the true and the false, and that goes on and on till infinity. After such observations, scientists were assuming that once again – math has some open slots unfilled. It was not until Gödel decided to propose a certain theory, named later as Gödel’s Theorems of Incompleteness. This is the prior thesis he kept following. As commonly considered, many might observe it to be plausible and do not even bother to define its proof. So, he declared that if each number could be encrypted with a number, just like this text, there possibly may be a way to find evidence. Besides that, he also assumed that the more information there is on a certain content (as shown above). Therefore, knowing one statement being true, would allow it to prove the next correct, simultaneously allowing the proven to prove the previous. Consequently, this would rapidly spread, contemplating new axioms, bringing the idea of an infinite loop back to life. 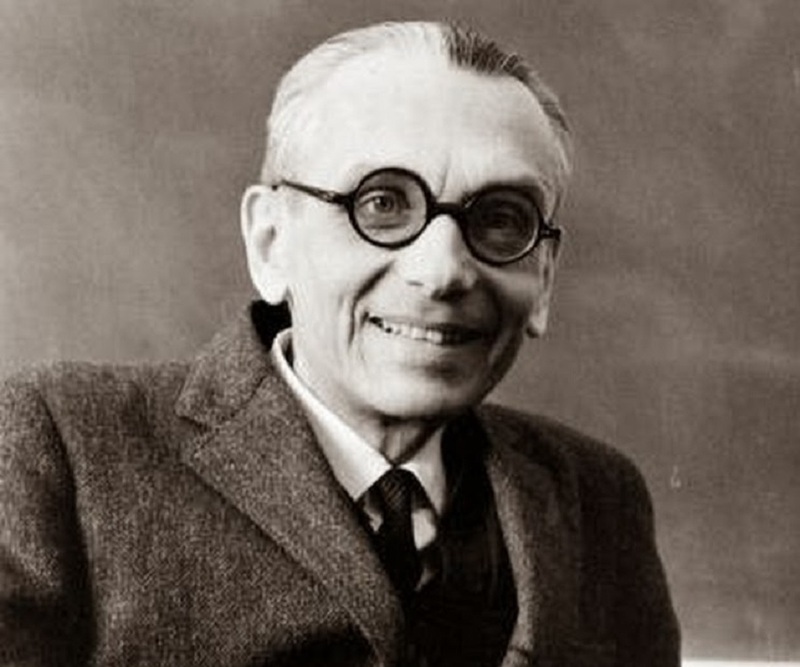 In order to define which statements were indignantly correct and which were not, Gödel coded each of the valid statements with a specific set of numbers. Likewise, with the neglected ones. Any statement whose code number is divisible by the code number of the axioms will be provable from the axioms. Once again, say he claimed that the statement above: “Cannot be proved from the axioms we have from our system of mathematics”. This declaration can be changes into a mathematical equation. Due to its state of being an equation, it’s either True or False. Now, let us claim the previous statement False. That means that it is provable from the axioms is true; but a provable statement must be true. Thus, we’ve started with something which we assumed was false and now we’ve deduced that it’s true => we have a contradiction. Albeit, mathematics is consistent, so we can’t have any contradictions, which also means it cannot be false. Next, logic states that it must be true, due to the draconian rules of science (true or false, nothing else). Continuously, let us reinterpret what the initial statement saying: “This statement cannot be proved from the axioms”. The fascinating thing is that we now have a true statement which cannot be proven true from the axioms of math. However, the main key point lies in the fact that everything is observed within a system of mathematics with certain axioms. Previously, we found a true statement among the whole system that can’t be proved true. Although, we declared it to be authentic while looking out of the system and looking in because we could now add that as an axiom. After all, it’s a true statement, so it does not break the consistency of the system. Now taking this into account, it turns out that we are adding an axiom! And at last, the concept of mathematics expanding its margin absolutely does not affect on the validity of the axiom. So, when concepts are considered to be ‘unable to be proven’ or ‘undefined’, the reason lies in the range of axiom scarcity.